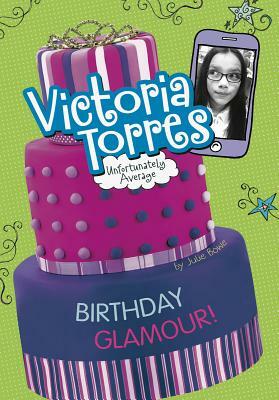 Most years, Victoria Torres loves the family birthday party she shares with her grandmother. It's filled with sweet and funny traditions, and of course, there's always a pinata. But now that she's turning twelve, the family party seems completely average compared the bash she could have at the mall's newest spa store, GlamaRama! Her mom refuses to let her have two parties and tells Victoria that's she's going to have to choose. Friends or family? Unfortunately, there's no easy answer!